Better manage transitions between your work and personal lives. Awake a bit earlier and take a quick lap around the California State Capitol Park, while you set the tone for the day. Eat healthy. It&apos;s easy to get a daily recommendation of five fruits and vegetables at most downtown Sacramento dining options. Of course, you could take vitamins -- but they will neither be tasty nor well-presented. Exercise three times a week. 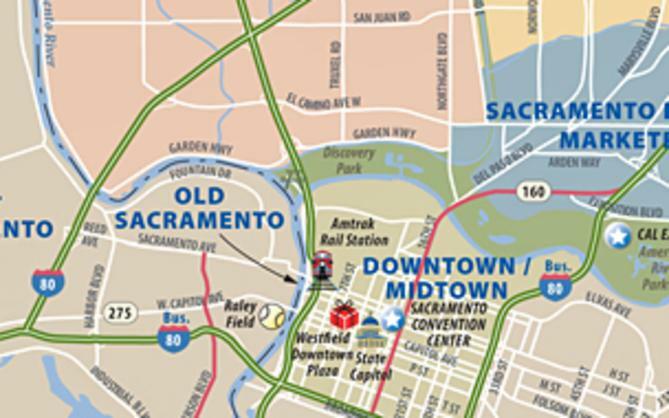 The Sacramento Convention Center is conveniently located to several free things to see and do. 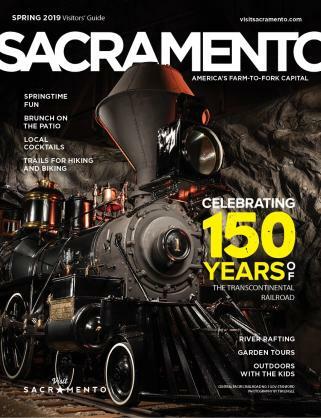 Walk westward to Old Sacramento or bicycle eastward to Midtown and its Victorian houses. Relax before bedtime. Two hours before bed, shut down your fluid intake. One hour before bed, cool & darken your bedroom to prepare your body for deep sleep. 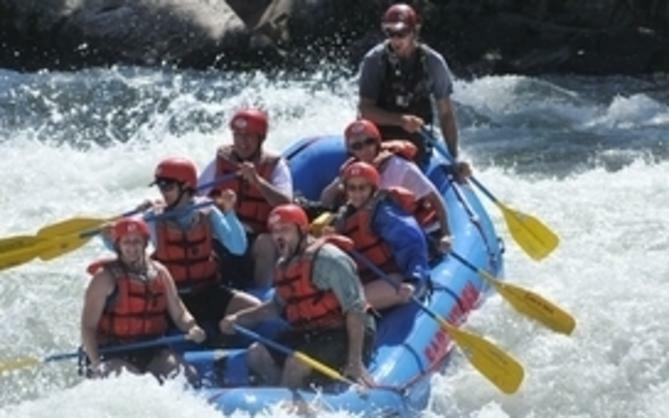 Treat yourself to a 3-minute video retreat to Sacramento, then contact our Convention Sales Team to help your conference delegates to strike a better work-life balance on the road. Show &apos;em you care and have them return to the office in a happier mood!